Product quality is important to AGS for preserving a client’s investment and image. Having been in business 56 years, AGS is the partner of choice to many prestigious healthcare organizations, educational institutions, corporations, residential living facilities, and more. 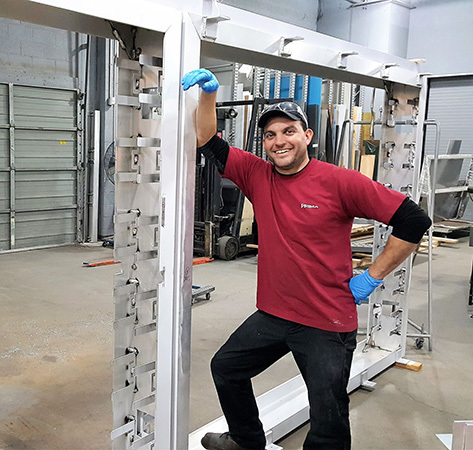 Whether signs are works-of-art, standard offerings from Access Sign Systems, or something in between, AGS’s understanding of materials, fabrication methods, value engineering, typography, code requirements, and building construction ensures that your project is in great hands.